Any new bike / scooter recently launched or launching this year from Honda? 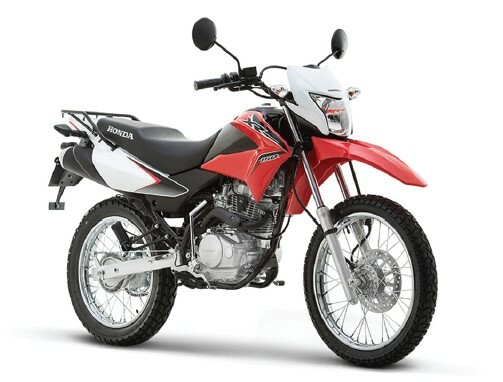 We very recently launched the Honda XR190, which is the bestselling off-road motorbike. It is carrying on with the legacy of the XL185. The XR190 is an off-road tourer, which is designed for long rides and to withstand the tough terrains and smooth roads alike. Also, we're expecting Honda Grazia, a completely new concept in scooter to arrive soon. What is the unique element that you think your product brings to the market? As already said, the Honda XR190 is an off-road tourer, which is a multi-purpose motorbike. It handles the rough terrains and on-road both very well, while being very comfortable for the journeys. In addition, all of Honda's products are designed to be comfortable for riding, and Honda has something for everyone – commuters, off-road, stylish speedsters, you name it. What other bike / scooter do you consider a competition for your product? I guess, we might have to catch up on the modern stylish speedster / sporty design motorbikes, but for that we have the Honda Hornet now, which is doing pretty well. So, no matter what, Honda is Honda. 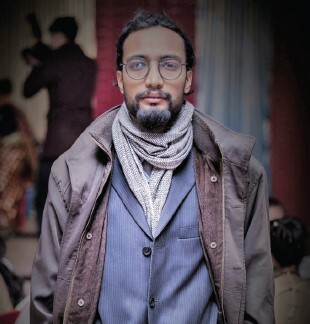 We are unmatched in the scooter department – Honda Dio and Aviator are still the most popular scooters in Nepal. And since we have something for all kinds of riders, we are there in all fields. What features / technology would you like to have personally, in your own motorbike? I don't really have a specific requirement. For me, a motorbike should be very comfortable most importantly, and second, it should be fuel efficient. And all these features are present in Honda bikes. Any new bike / scooter recently launched or launching this year from Suzuki? We just launched the Suzuki Intruder, a 155cc modern cruiser motorbike, with modern features like a digito-meter, ABS braking safety system, Alloy-wheel, and a gear-indicator. It's a shot at carrying on the Intruder M1800R, which was Suzuki's first Intruder some 32 years ago. 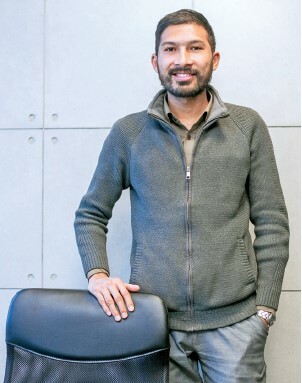 With this Intruder, we are trying to create a new bike segment – Modern cruisers. Also, there will be a new Suzuki scooter launching soon! The Suzuki Intruder brings the Cruiser element for the younger generation in the motorbike world. With this, we want to target the age group of 18–35 years. Cruiser bikes are not very popular among the youths, but with the Intruders stylish design and modern looks, combined with riding comfort and modern safety features, we think that the bike itself will be a unique element. I don't think there are any other competitors for the Suzuki Intruder. Avenger is the only cruiser bike right now, but even that is usually preferred by people over 35. And Intruder, being the first 'Modern' cruiser, and targeted for the young generation, can be considered another product. So, there is no such tough competition for our product. All the features I want for me personally are embedded in the Suzuki Intruder. First, the riding comfort, then safety with the gear indicator and ABS safety system, and even a clock, which provides convenience. So, I guess, there's no more I would want, for now. Any new bike / scooter recently launched or launching this year from Cross X? Currently Bikers Nepal Pvt. Ltd. is dealing in CROSS X 250 SE model, since 2015. For 2018, we're planning to import 2 new brands in the market, which will be a big bang for sure! One will be the Fantic Caballero (scrambler and flat track version) and the other will be a surprise for every automotive lover, which we want to keep a secret until its arrival in coming April 2018. The CX 250 SE is the distinct motorbike purely built with the latest technology. It comes with the VAPOR computer, to contain every necessary measures for the particular motorcycle. And also, the CX 250 SE uses components from the world champion’s choice of brands like Acerbis, Polisport, RK Chain, Trailtech and many more. 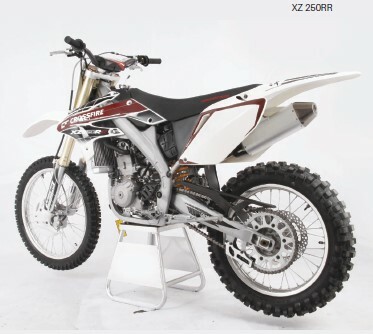 Similarly, CX 250 is the only dirt bike, which is providing 2 years of engine warranty in its class. As you can see, it brings a lot of new elements in the market. Since our bike, the Cross X 250 SE is priced in 6,95,000/-, no other dirt bikes with all such upgrades are able to in-reach our market till the date. So, there's no tough competition for our bike right now. For my personal bike, I will surely like to have a titanium chassis, as it is tough and lighter than any other kind of chassis. 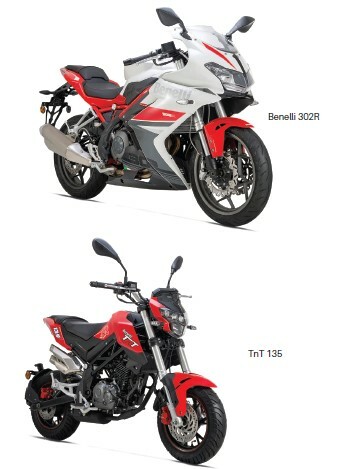 Any new bike / scooter recently launched or launching this year from Benelli? 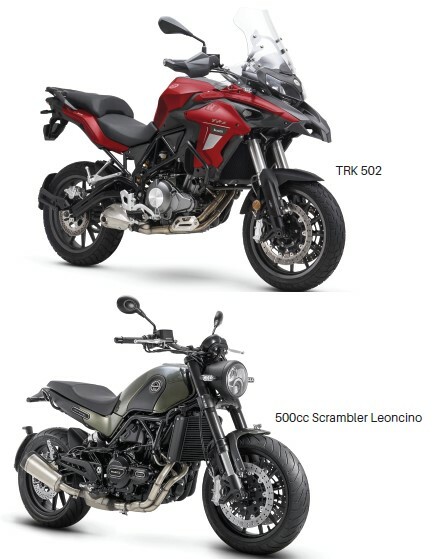 We will be launching our 500cc Scrambler series called Leoncino this year, and we also launched the Benelli 302R which is a full-faired sports bike, along with the TnT 135, perfect for the city and the TRK 502, a pure adventure bike for touring across country. Given our heritage in racing and also being one of the oldest Motorcycles brand in the world, our product provides our customers with the style, comfort and performance with world renowned quality components such as Pirelli tires, Bosh-dual channel ABS system, fully adjustable suspensions; all that in an affordable price range. Our product has gone through years in R & D to satisfy biking passion of the riders. 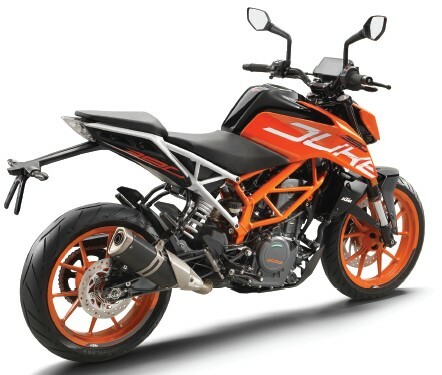 With so many upcoming new models and bike companies in Nepal, I think we do face a tough competition, mostly from KTM. Though modern technology in motorcycles has made the bikes safer and fun to ride, personally I like bikes with minimum electronics and riders aids. If given, I’d really like to have cornering ABS in my personal bike. Any new bike / scooter recently launched or launching this year from KTM? 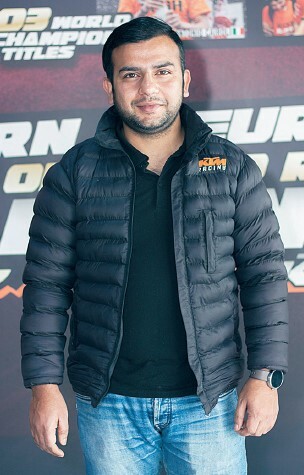 KTM launched its KTM Duke 390 in December 2017 and this year, around March it will be available in the white, which wasn’t an option earlier. So now, the Duke 390 will be at the showrooms in both orange and white, so as to give their customers an option to customize it to the color of their liking. In the Duke 390 segment, the bike brings in the feature like TFT display, which displays all the necessary information and can be used to access various settings, and even pair your phone with bluetooth for your convenience. Other features include Ride by wire – a technology that adds value in riding quality and efficiency and ABS System. In terms of competition, KTM has always had its own superiority due to its features in the market but when it comes to price comparison, Royal Enfield bikes are its closest competitors. I ride the KTM 200 and I'd like to have the ABS feature in this bike too. I think that would optimize my riding experience. What new products have you launched / featured or plan to do so in 2018? We are planning to launch two new helmets, i.e. KYT Helmet from Indonesia and another one, Airwheel Helmet with front camera, Bluetooth speaker and Wi-Fi connection, this year. What type of market section do you target specifically? Our products are for all bike riders, but we target the ones who want to wear genuine riding safety gears and certified helmets. What unique element do you think that your product brings to the market? I guess there are some different products, but not unique elements. You know, you can't say there's anything unique about bike accessories, but it depends on the products, like saddle bags, tank bags, backpacks, touring boots, touring kits, lady riding gears, and many more such products. 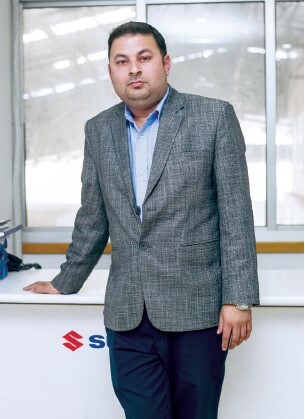 We can bring different products in the market, but for unique element, it depends on the product itself. What type of bike gear do you personally prefer? Well, I personally prefer the most genuine and safest of the bike gears and would prefer that all bike riders would use such genuine and safe gears and accessories, as our life is more important than money. Any new bike / scooter recently launched or launching this year from Classic Wheels? 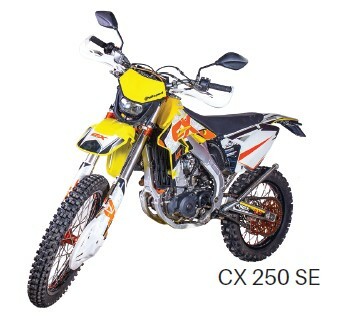 We will be launching CrossFire RM 250, which can be considered as an upgrade to the CrossFire XZ 250RR. However, it will have an entirely new design and set of features, and it also comes with more power and performance points. It has more aggressive look – double exhaust with louder sound and all. We might be launching the RM 250 sometime around May. CrossFire offers you the power and performance unlike any other motorcycles. 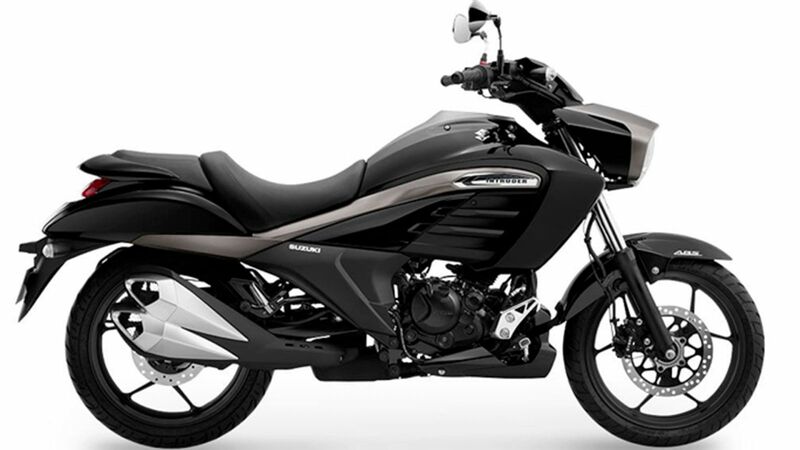 Also, its cost is relatively lower than some other bikes in the category of such 250cc motorbikes. The XZ 250RR is the most selling off-road sport bike, and there's a reason behind it. In all of the national racings and such moto-sport competitions, the winner possesses a CrossFire. So, CrossFire is the undefeated champion until now. 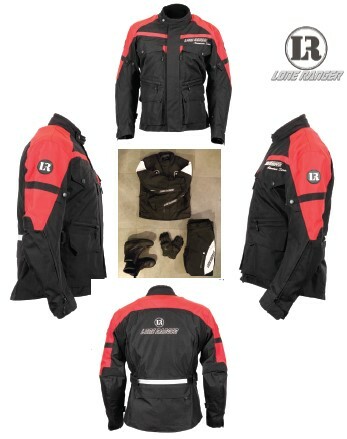 Also, we create a family bond with our customers, most of which are moto-sports enthusiasts. 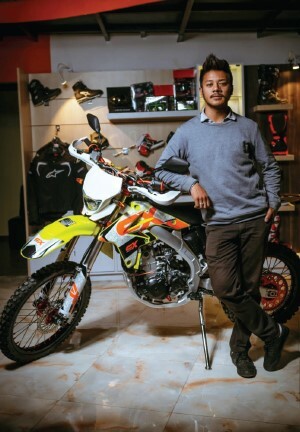 We sponsor many factory racers, the highest than any other brand in Nepal, and so, CrossFire is trying to revolutionize moto-sports in the country. As already said, CrossFire creates more than customers. We create a family with them with our after sales value. Also, the price of our bikes are relatively cheaper than other bikes in such category. Therefore, we believe due to it, there is no such competitor for us. The primary factor for me is power and performance. Then, a bike should have handling stability. These three factors are the most important for me in a motorcycle, and CrossFire offers every one of them.